Options included are a power sunroof, a rear video entertainment system, and a trailer towing package. This towing feature made the Aspen Hybrid one of the few vehicles of its kind capable of towing anything. The Aspen Hybrid also had a full-time 4WD system, with a 48/52 torque split between the front and rear driving wheels. The Chrysler Aspen first came out in 2007 and the model was discontinued in 2009. 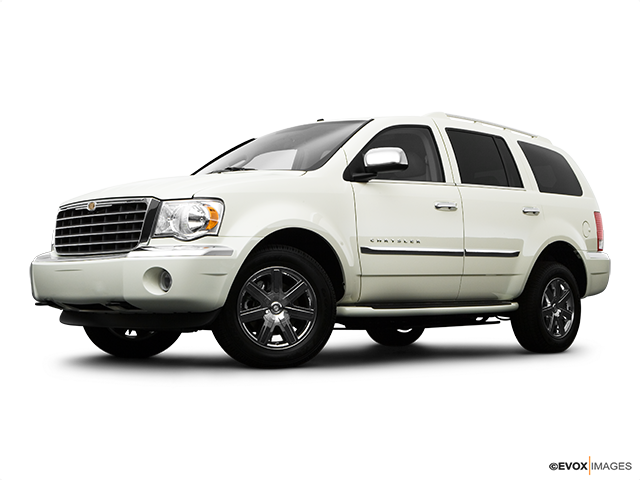 The design was based on the 2004 Dodge Durango, and while it rode well it was not easy to maneuver and did not possess responsive handling. 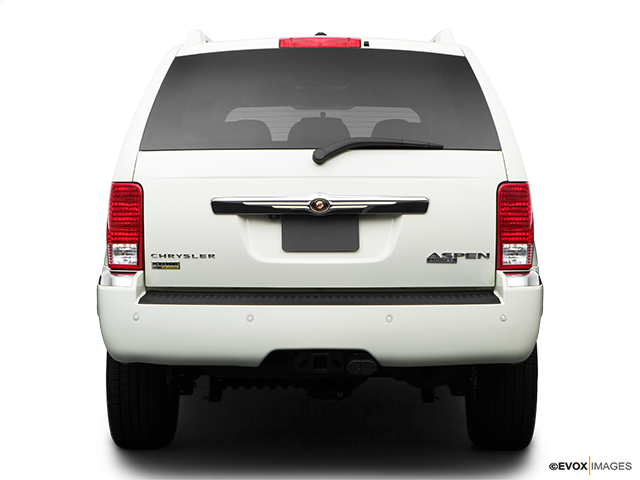 When it was unveiled at the 2005 New York Auto Show it was the first SUV to carry the Chrysler badge. Now back on the market, the latest Aspen can accommodate up to eight passengers as it features a longer wheelbase than that of its predecessor. It now is technologically crafted with features such as LED lighting for the head and taillights, a new grille, and a redesigned bumper. 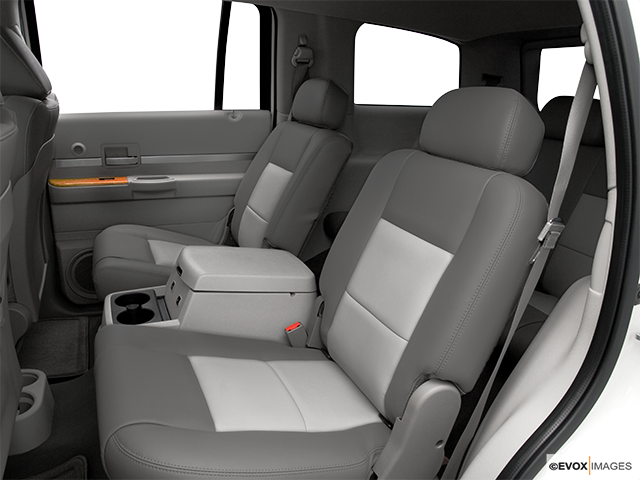 Quality cloth upholstery is used for the seating of the lower trims while the higher models have leather upholstery. The redesigned dashboard comes with a newly designed instrument cluster. As well, there is Bluetooth and Wi-Fi connectivity, Smartphone integration and AUX and USB ports. 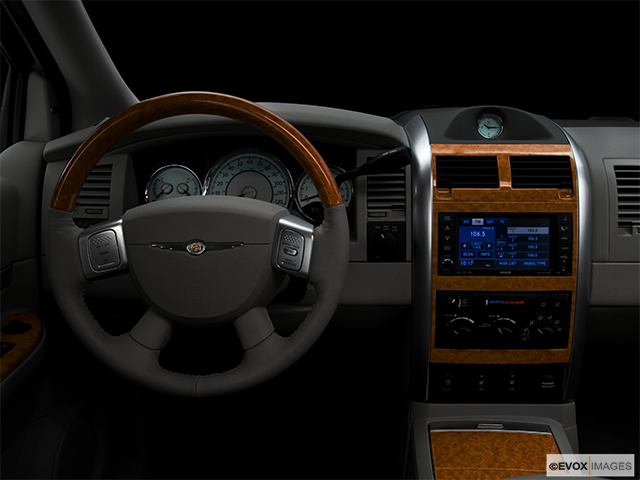 The Chrysler Aspen also features a modern infotainment system coming with a large touchscreen, and the cabin is equipped with a premium acoustic system. 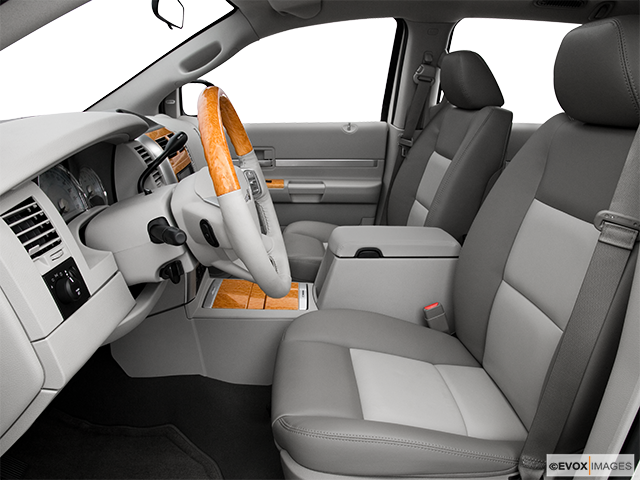 There are also enhanced airbags for each passenger as well as other driving aids and safety features. The hybrid Chrysler Aspen was introduced in 2008 and discontinued in 2009. The Aspen's Hybrid system featured a "dual mode" hybrid drive setup that propelled the vehicle on pure battery power alone up until 40 km/h and reactivated itself again during highway driving when the Multi-Displacement system kicked in. The battery used was of the nickel metal hydride variety and it came with an eight year guarantee. The Hybrid also ran on regular gasoline and received a five-star rating for front-crash impact from the U.S. National Highway Traffic Safety Administration. No safety recalls have been reported, either from Transport Canada or NHTSA. However, NHTSA did have nine technical service bulletins on file for 2008-2009 models. They concerned sketchy windshield wipers that may not "park," headlights that can fog up, a possibly faulty "low oil pressure" warning lamp, incorrect information in the warranty documentation, and various minor electrical glitches. The hybrid Chrysler Aspen came with a 5.7-litre V8 engine and twin A/C electric motors and was equipped with 385 horsepower and 390 lb-ft of torque. The transmission was four-speed two-mode automatic and the drive was rear-wheel. Fuel economy was rated at 10.5 L/100 km in the city and 9.2 L/100 km on the highway with regular gas. The Chrysler Aspen does deserve a mention in vehicle history. 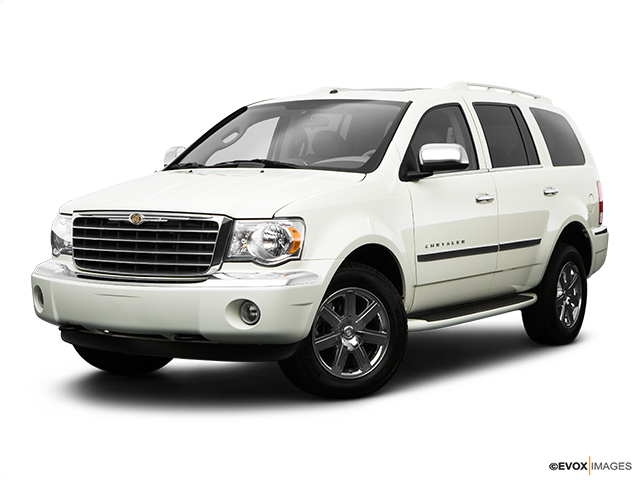 The first SUV to bear the Chrysler badge; a car of quality which in some respects, broke new ground in its segment for the manufacturers.